Relationships are a source of the greatest joy in life as well as most intense emotional pain. Romantic relationships present potential for the deepest connection, attachment, feelings of love and being loved. However, when relationships change over time, they can sour and become a source of deep hurt and resentment. That's when couples therapy is a great option. If you are experiencing the same arguments and same cycle of conflict, escalating and leading to longer periods of anger and general disconnection, it is time to realize that you need professional help. 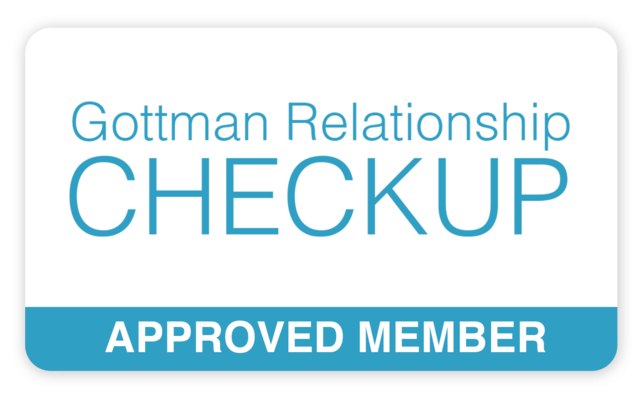 Couples will have an option to complete the Gottman Relationship Check-up Inventory where I will send you and your partner each an inventory to complete prior to our first session. This allows for a thorough assessment of areas of which to focus and provide me information to develop a treatment plan that best suits you.